When you want to buy something now, there are so many options open to you. You can physically go to a shop, look through the products released by different brands, compare the pros and cons and buy what you want. Alternatively, you can visit any of the online stores and order your items from the comfort of your home. There is another new option now that is gaining immense popularity, it is called the click and collect service. Now many shops offer this option to attract customers and keep them hooked. Local stores get a boost from this kind of enterprise. It is not only small ones, but also huge giants like Argos are doing the same thing so that their customers can drop in and claim their purchases after ordering them online. Customers can forgo the dreaded waiting period and just go in and pick up their purchase at their convenience. If you are a customer looking for a cherished product, then you can easily get online and pre-order it. You can visit the website of Argos.co.uk and go through their wares to choose the items you want to buy. If the item that you choose is not available in their store, the company will get it for you from their warehouse. You will probably have to wait for 1-3 days to get your product. Once the product is in the store, you can visit the store and stake your claim. This kind of click and collect service is very useful to people who drop into a shop and just discover that the item they were planning to buy is out of stock. You can save yourself many trips to the shop if you make use of this service. You can pre-order your product and just pick it up at your convenience. However, you don’t have all the time in the world to claim your product. There is a waiting period of 2-3 days where the shop will hold the product for you. If you don’t turn up, then Argos can sell it off to another customer. This arrangement suits the customer and the store because there are no obligations. Argos is a shop that sells everything a person needs and most of the time you will not have to wait for the product because it will already be in stock. The whole process is so simple because you just enter their website and click on the buy or reserve button. You can even choose the shop where you want the product to be reserved for you. 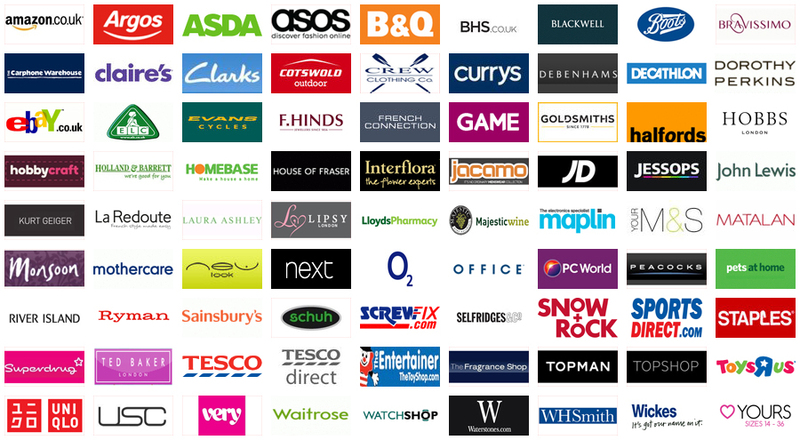 You can also see all the Argos branches that have the same product that you are seeking. You will be given a particular code that you can use to claim your product. That way, the shop can make sure that you are indeed the right person. This is a good future if you have prepaid because no one else will be able to come in and claim the items, which you have paid for. Apart from ordering online, the shop also offers two others methods – text messaging and calling from your mobile phone. Both options are immensely popular and are widely used by people seeking to make a deal with Argos.